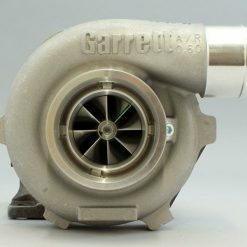 The GTX2860R GEN II does not come with an actuator. 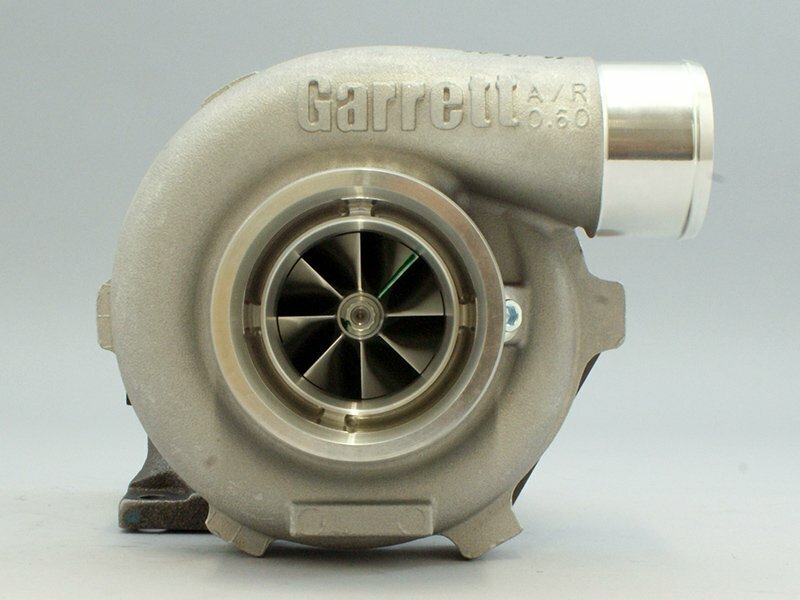 Existing GT2860RS, GT2871RS, GTX2860R/63R/67R actuator assemblies will be usable on this turbocharger. 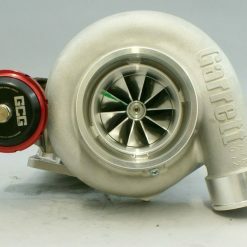 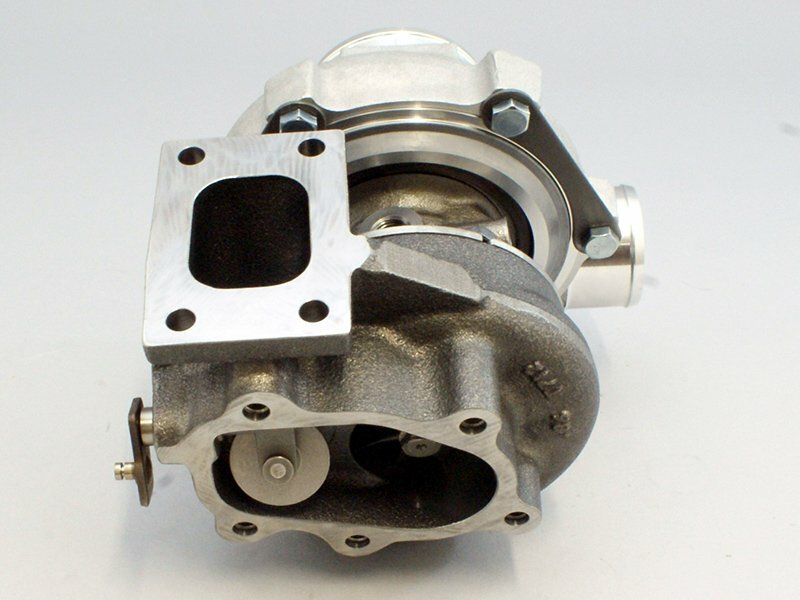 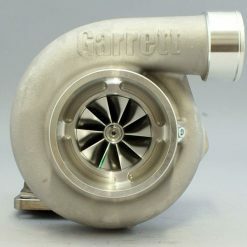 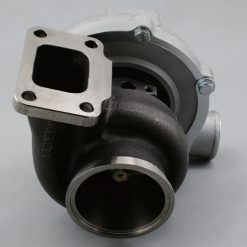 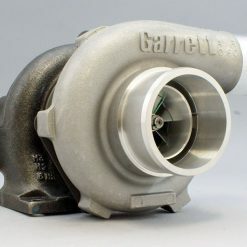 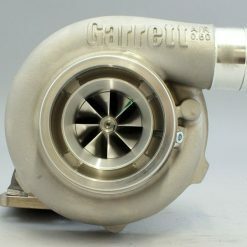 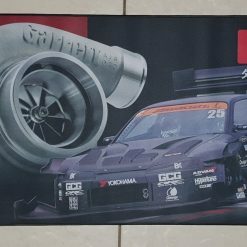 The GTX2860R GEN II will bolt directly onto the CA18DET/SR20DET factory exhaust manifold and dump pipe, however, when this turbocharger is supplied, the housing orientation is generic. 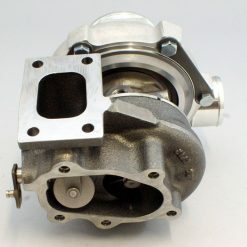 This means that the compressor housing, turbine housing, and core assembly may need to be rotated to suit the application. 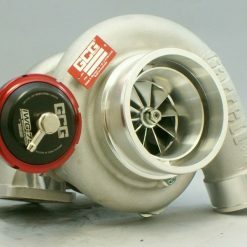 Also, due to the different style of compressor cover used, some intake and intercooler pipe modifications are required.